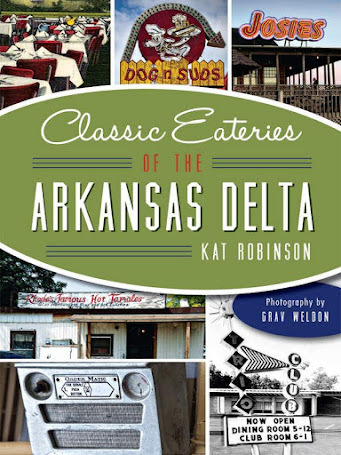 Want to see how food offerings have evolved over the years at the Arkansas State Fair? Let's look back at fair food coverage, one corndog at a time. 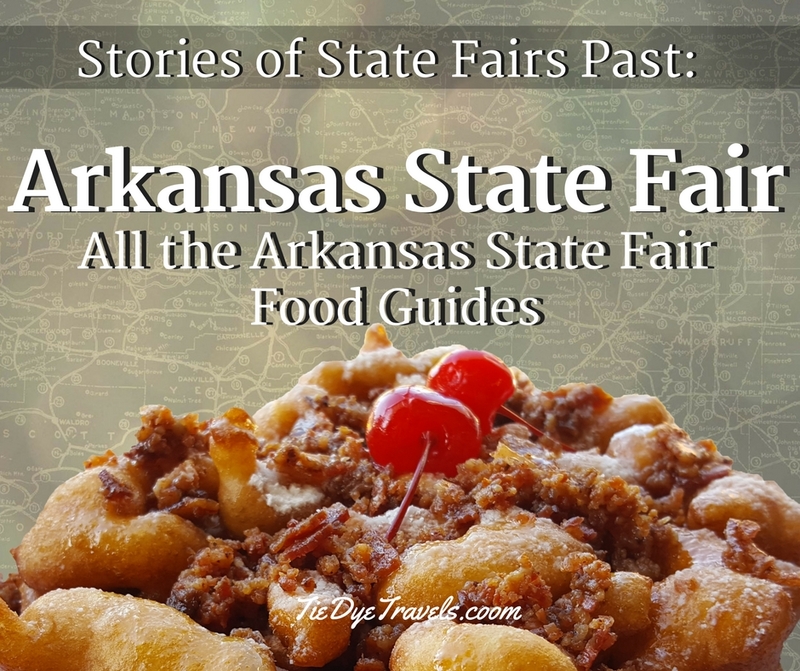 I've been covering the Arkansas State Fair for nine years. In 2008 I was on the fairgrounds heavily pregnant, dropping in at Paizi's and Randy's Superdog and looking for the (then) elusive Pig Licker. In successive years, I've written about the Arkansas State Fair for publications both inside and outside of Arkansas, and I've amassed about seven thousand images from my yearly visits. 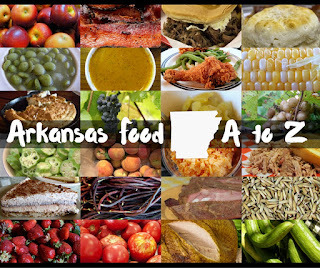 Later this week, you'll see the Arkansas State Fair Food Preview on Wednesday afternoon and the 2017 Arkansas State Fair Food Guide on Thursday. 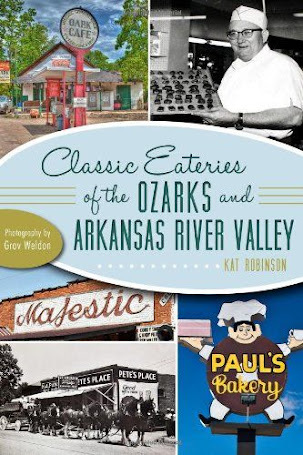 For now, here are all the links to take you back to each year's great extravaganza of fair food and fun. 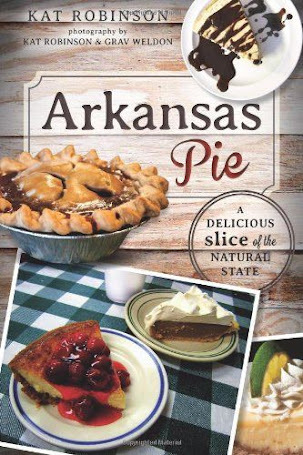 when is the 2017 state fair food guide gonna be out?